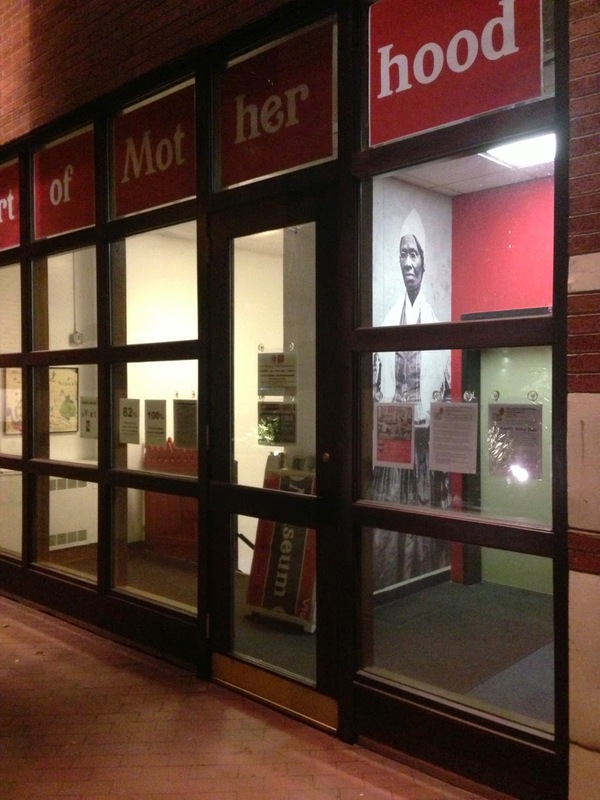 The Museum of Motherhood (M.O.M.) is an exhibition and education center dedicated to the exploration of family – past, present, and future with a focus on mothers, fathers, and families. All events listed here are FREE and open to the public.